Police in Berlin and the neighboring province of Brandenburg have hit an international gang of weapons smugglers today. Officers raided numerous apartments and pubs. Two individuals were arrested, investigations against ten suspects are ongoing. According to information from the police headquarters and the prosecutor’s office in Berlin, almost the entire Berlin SWAT team participated because of the dangerous nature of today’s operation. Raids on some 30 objects started at 6 a.m. on Thursday. Police believe the smugglers gang they cracked down on had as many as 700 weapons. Many of the police officers involved were sent to Berlin’s Spandau quarter, where more than one location was raided. Police said the gang had smuggled small caliber Glock pistols from Slovakia into Germany on a large scale. It seems to be unclear where those Slovak weapons came from originally. SWAT teams from the federal state of Brandenburg supported their Berlin colleagues in the operation. According to German-language publications there were no unexpected incidents. The ‘Welt’ daily quoted Benjamin Jendro from the police union ‘GdP’ who said the raids had been the result of lengthy investigations and persistent work, especially in the past few months. The investigation started one and a half years ago. The discussion about organized crime should not concentrate on Arab clans only, Jendro told the ‘Welt’. As this case showed, there were multicultural networks which operated across borders and were responsible for serious crime in the city of Berlin. Photos shot by police reporters, which appeared in some German dailes, show SWAT team members wearing helmets in the dark of the early morning. At least one police dog was involved too. 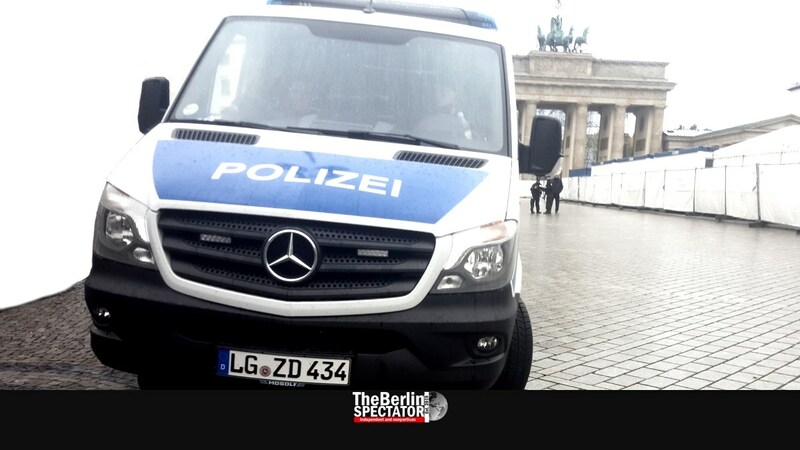 A press from the Berlin police HQ sent out in the afternoon said 300 officers had taken part. The main suspects are a 57-year-old Russian national the police believes is the “importer” of the weapons in question, and a 56-year-old Turkish citizen who may have been the main seller.